Yoga is an Indian form of physical, mental and spiritual practice. 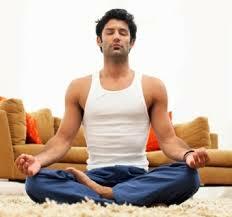 It involves breath control, meditation and the adoption of certain body postures. Though considered as a mode of physical exertion in the Western countries, Yoga is actually a meditative and spiritual way of living. 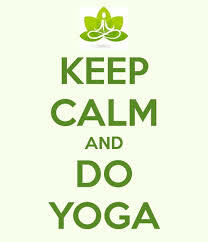 The term “Yoga” is a Sanskrit term which literally means “to join” or “to unite”. Most of the Yogic scriptures have been written in Sanskrit which is believed to be one of the oldest Indo-European languages. Yoga is said to have emerged during the pre-Vedic and Vedic times though it is still a matter of debate for many philosophers. It is believed that it was around 500 BC when the philosophical schools of Hinduism, Buddhism and Jainism started taking form, that a coherent system of yoga began to emerge. 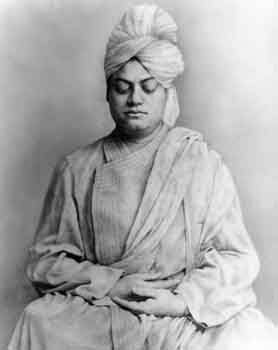 It has always been a part of the Indian culture and was only introduced to the West by Swami Vivekananda in late 19th and early 20th century. Yoga is beneficial to a person in many ways. It helps you control your breathing and increases concentration, it improves flexibility for it acts upon various joints in the body which are generally ignored, and also helps in achieving harmony and initiating the mind to work in sync with the body. 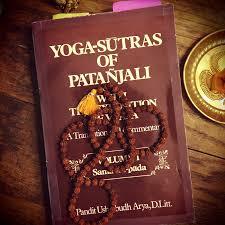 A very important aspect of Yoga are the “Yoga Sutras“. These Sutras were compiled by Patanjali who took certain elements from the older traditions of Yoga and composed them into 196 Sutras. The interest in Yoga around the globe increased massively during the late 19th century when the Yoga Sutras started being recognized as the “Science of Yoga”. 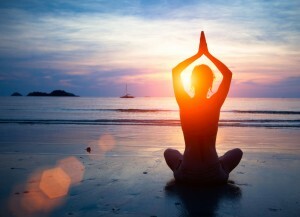 They are various “asanas” (physical postures) along with the breathing techniques that make up the the physical aspect of Yoga. 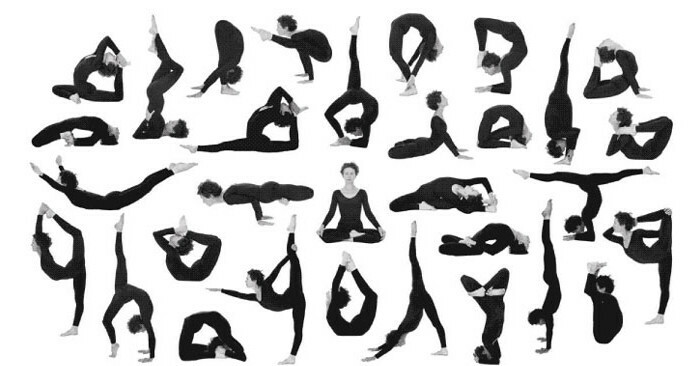 There are 84 classic asanas and innumerable variations of the basics. The Sutras never really mentioned any particular asana, merely specifying the good characteristics of one.May it be any asana, the only requirement is it to be steady and comfortable. Not only does Yoga help attain spiritual well being, the asanas also help reducing health problems and stress and making the spine flexible and supple. 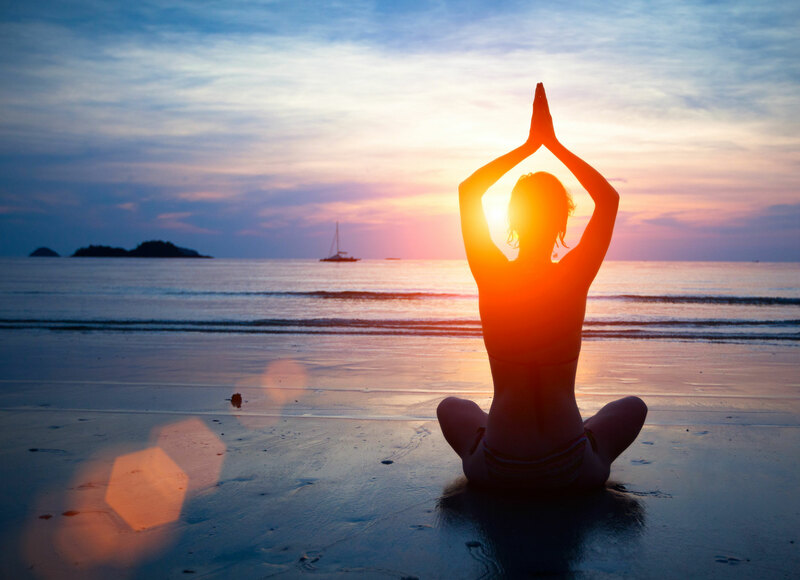 With the increased popularity for Yoga, come the various myths about Yoga. One of the most common myth is that Yoga is a religion. Yoga has nothing to do with religion. It is a spiritual way of living and accepts all religions for the way they are. Another myth to come across is that Yoga is for people who are flexible. It doesn’t make a difference what your age is, Yoga can be practiced at any point in life. Also, Yoga does not help in achieving a perfectly toned body. Instead, it helps in connecting your mind to your body. Various educational institutions try to inculcate Yoga into their curriculum to allow its students to achieve peace with oneself and also to increase their concentration. 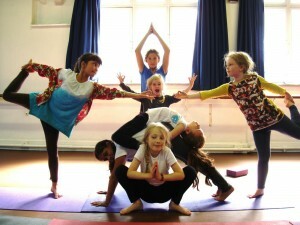 Students are motivated to indulge in Yoga to understand their mind and body. World Yoga Day is being celebrated on 21st June, 2015.